Now that we have talked so much about the awesome trip we had, we’d like to present before you the awesome people who made it to the trip. You see, there’s a saying, ‘Let your actions do the talking.’ Hence, we decided to let pictures by our winners do the same for you. Today, we have Swarup Mandal’s work on our platform. This was Swarup’s first trip to Srinagar and hence, it was great to see him getting more than excited about it. Also, through this tour, Swarup experienced his first flight which made it even more special for us having provided him with the opportunity. Swarup who happens to be from Delhi loved the trip to the core and captured it all beautifully through his lens. 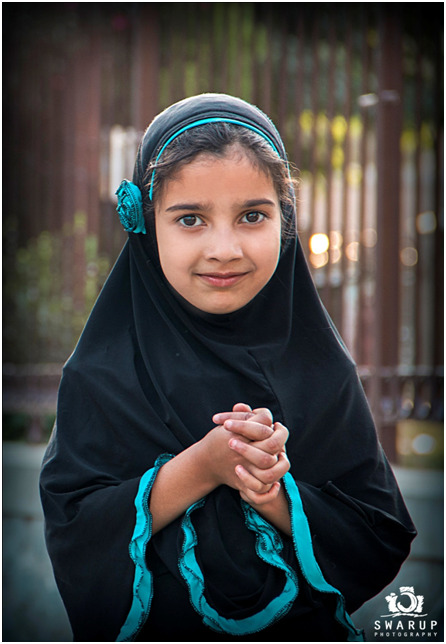 Here’s to Swarup’s clicks at Srinagar. If you like his pictures and want him to win the title of Goibibo ‘Photographer of the Year’, vote for him here. Maximum comments lead to maximum chances of winning. We wish all the luck and success to Swarup! This entry was posted in Miscellaneous and tagged Photos of Kashmir. The month of July saw a lot of excitement at Goibibo. The #GoFoToCon contest completely rocked with entries overflowing our inbox. It became really difficult for us to cross down on the winners by the time the contest ended. So after all the screening down by our judges, we had a team of ten photographers who were all set to begin their journey to Srinagar. This was the post we’d updated for the winners and after the confirmation coming in from them, squeals of excitement was all we heard. The plan comprised a 2N/3D experience from 13th July to 15th July. 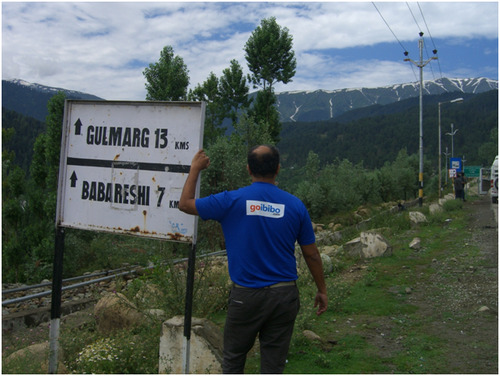 We left on the 13th and enjoyed the local sightseeing at Srinagar and Gulmarg. From tourist point of view, Jammu and Kashmir is one of the most visited states. Aptly titled as ‘paradise on earth’, this state offers some amazing views to satisfy the photographer in you. 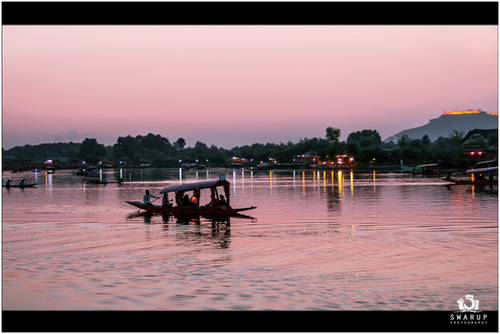 Srinagar, the capital city is known for its houseboats, serene lakes, shikara rides and colourful gardens. The Dal Lake and Mughal Gardens happen to be the most popular attractions. 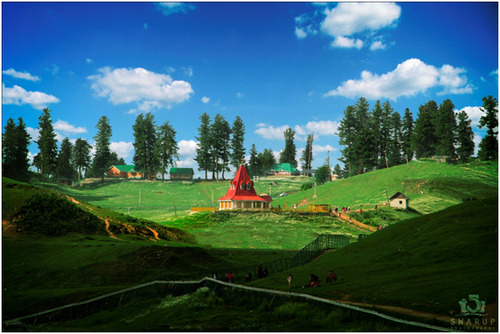 Gulmarg, a small hill station located close to Srinagar is an obvious stop for anyone who comes around to Srinagar. Gulmarg or the meadow of flowers is known for its beautiful gardens and skiing activities. Not just the views, these places boast of amazing handicrafts and find many takers for their carpets and woolen embroidery. 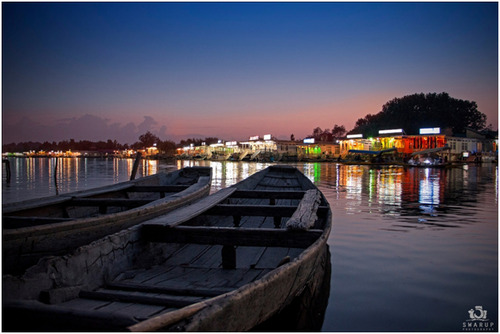 A visit to Kashmir is incomplete without a ride in Shikara. 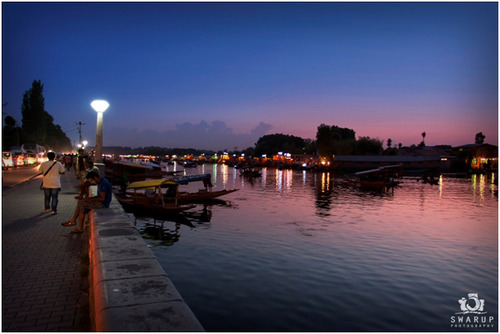 Sailing through the tranquil waters of river Jhelum is an experience that is simply incomparable and splendid. Our photographers couldn’t agree more and had fun interacting with locals and shopping at the small boat shops nearby selling handicrafts and flowers majorly. After a contented exploration, we all ate to our heart’s content and slept like babies. On the morning of 15th July, as we woke up, we knew it was time to bid adieu to this beautiful and picturesque land. With a heavy heart, we left for our way back home. 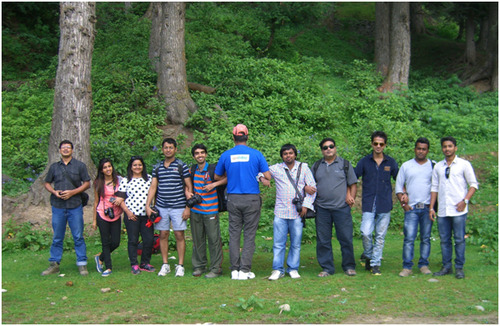 Of course, we were taking back countless memories with us, one of them being a group photograph. This entry was posted in Miscellaneous and tagged Srinagar tourism, Tourist Diaries, Travel Diaries: The Srinagar Escapade.